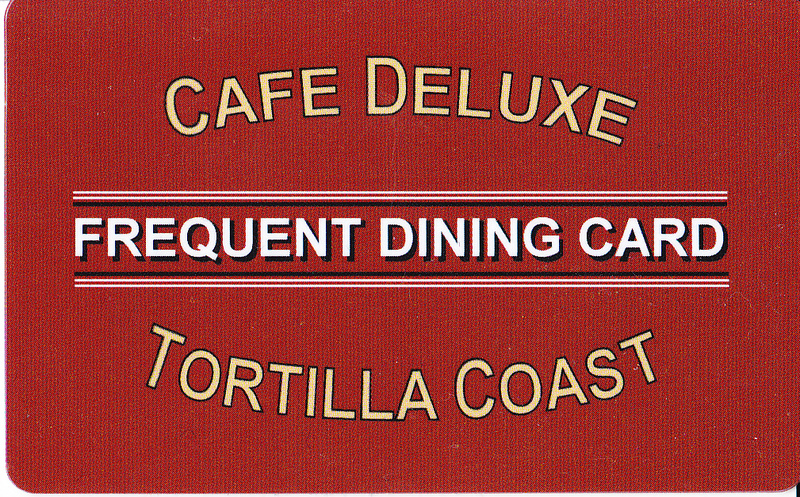 Tortilla Coast Washington DC – Read This First! You are here: Home / Restaurants and Locales / Tortilla Coast Washington DC – Read This First! I have unfortunately had the experience of going to the Tortilla Coast restaurant on P and 15th street in Washington DC and have become addicted. Not only does this Tortilla Coast location have amazing service, but the food is consistently perfect. Not only do they cook things to order, but the managers come around to your table while and after you finish eating and if something is wrong, they actually fix it without giving any attitude. Your meal starts out with freshly made warm tortilla chips and awesome homemade salsa. Then they ask you what you’d like to drink and I highly recommend you avoid the Mexican Cosmo as it is awful but the Prickly Pear and Original Margaritas are awesome. If you get the prickly pear margarita, make sure you order a sugar rim instead of salt. For appetizers, none of us were impressed with the Guacamole, but we usually like it spicier. We ordered the medium level which wasn’t bad, but when we go back we’ll order the hot which should be awesome! They serve it in the large stone bowls as well which is even more fun. For food, I always order the carne asada tacos. They are awesome and the steak is cooked to order. The ceviche at tortilla coast washington dc is great, but make sure you tell them no black salt on top, unless you really like salty flavors. 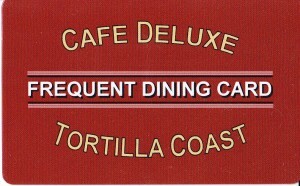 Tortilla Coast also features an awesome steak or beef enchilada that you have to try. The servers and bartenders are also always happy to walk you through the menu. One thing that is nice about Tortilla Coast is that there is no dress code. During the day you’ll see people in suits on lunch break, people who are retired or work from home in comfortable retired style clothing or tshirts and jeans and on the weekends at brunch you’ll see family and children still in their favorite kids sleepwear. In the evenings you’ll see club goers and 30 somethings dressed up to go for cocktails or in little black dresses an after happy hour you’ll find a mixed crowd there having fun. Tortilla Coast Washington DC at 15th and P NW is a great place if you are looking for good food, decent service and somewhere to get a quick meal. I have always enjoyed their food and now have signed up for their frequent customers club. With your club card you get a point for every dollar you spend and then you get money off your bill when you reach a certain amount. I highly recommend eating at Tortilla Coast at 15th and P in Washington DC.